Ever had a good photo ruined by a bad background? We have all been there. Sometimes the backgrounds are so funny that they end up becoming the focus of the picture. Social media is full of such pictures having hilarious backgrounds. While it’s not fun to have your photos ruined, it is not entirely bad if the backgrounds end up making the photos even more memorable. In this post we have listed 30 of our favorite pictures that have hilarious backgrounds. The 15th picture is hilarious, don’t skip it. 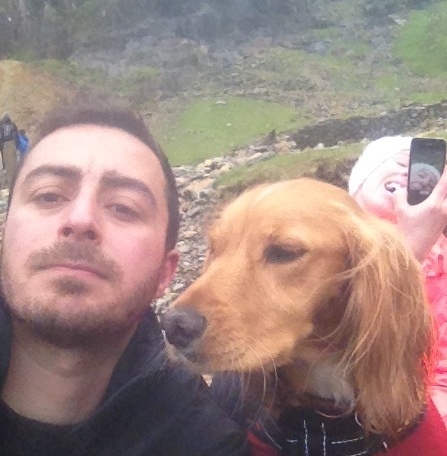 6 My friend climbed a mountain and took a selfie, was photo bombed by girlfriend taking selfie. 8 So I went to México over the summer. Going through my pictures, I just noticed this guy in the background. 11 Halloween 1989. My sister is about to have a really bad day. 15 When you see it! 18 The background is always more interesting! 20 The girl seems to be very upset! 21 A friend of mine posted a baby pic of her at Disney...everyone was wayy more intrigued by what was happening in the background. 30 This arm swallowing man probably the weirdest photobomb ever!